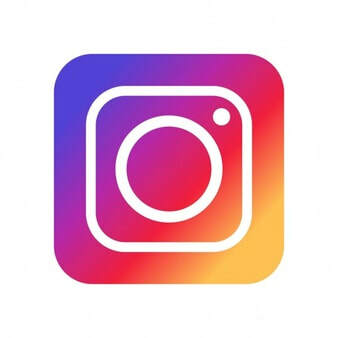 on YouTube, Instagram, & Facebook. Welcome to the Hook's Hollands Bunny Hub, a curated collection of our most helpful bunny articles, videos, links, and blog posts about rabbit care. Rabbit health, daily care, food & hay, recommended supplies - all at your fingertips! 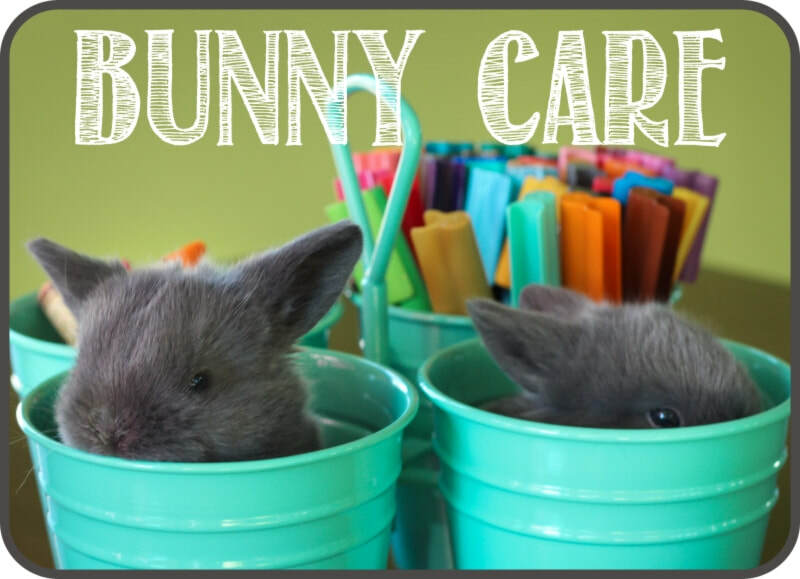 Whether you're only considering a pet bunny or are already a bunny owner, the Bunny Hub is a great place to learn and discover helpful bunny care information all in once place. Enjoy! Is a rabbit the right pet for you and your family? Read our BUNNY BASICS 101. What bunny colors are you interested in? Check out our bunny color chart! Rabbits can live for 8-10 years, so it is not a decision to take lightly and requires commitment. Bunnies prefer to interact on their level and may get quite stressed when held or carried. They are not ideal pets for young children, who tend to expect bunnies to act like stuffed animals to be carried around. You can just have one bunny, but it must have daily interaction with you and not be neglected. A bunny needs daily care and is not a good choice for those who travel or have rigorous schedules. It is usually best to begin with just one bunny and add a second after the first is spayed/neutered. Two bunnies may not ever bond and could need to live in separate enclosures. Spaying/neutering is suggested for pet rabbits since hormones can cause undesired behaviors. Getting your bunny spayed/neutered usually costs between $300-500. Rabbits can be litter trained rather easily, but expect territorial accidents unless spayed/neutered. Even when litter trained, you WILL find rogue poo balls, but they're usually dry and not gross to pick up. If fed a soy-free high quality pellet AND given a clean litter box daily, your rabbit should not stink. As prey animals, rabbits can be sensitive to other household pets, especially dogs. It is essential to locate a rabbit-savvy veterinarian for emergencies and spaying/neutering. Rabbits have sensitive digestive systems and should not be fed cheap pellets or sugary treats. Never feed a baby bunny anything but pellets, hay, and maybe a small thumb-sized leafy green. Always research bunny-safe treats before feeding your rabbit potentially dangerous fruits/veggies. GI stasis is probably the most common rabbit ailment. Watch our video to learn more about stasis. Find a QUALITY rabbit breeder local to you. Hoobly and RabbitPedia are valuable tools for seeking breeders near you. A good breeder should be willing to provide you with information about how his/her rabbits are raised and should not pressure you into purchasing immediately or without careful consideration of the commitment. If they do not have a current website or lack transparency about their rabbitry, look elsewhere! Interested in getting a bunny from Hook's Hollands? Bunnies must be picked up here in northern Ohio. Please check our CONTACT page to see if our waiting list is currently accepting new applicants. We have a very small rabbitry and only have a handful of litters available throughout the year. 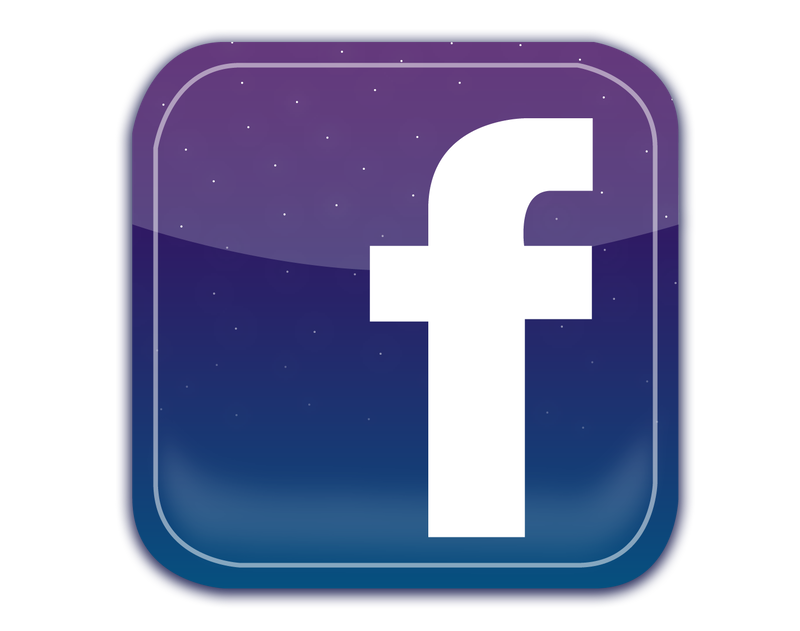 Frequently Asked Questions are posted on our FAQ PAGE. Please view our SALES POLICY before applying to the waiting list. Research Bunny Care & Gather Supplies! Our BUNNY CARE page lists our top suggestions for rabbit food brands, hay types, rabbit cage and exercise pen ideas, litter boxes, grooming tools, toys, and more. 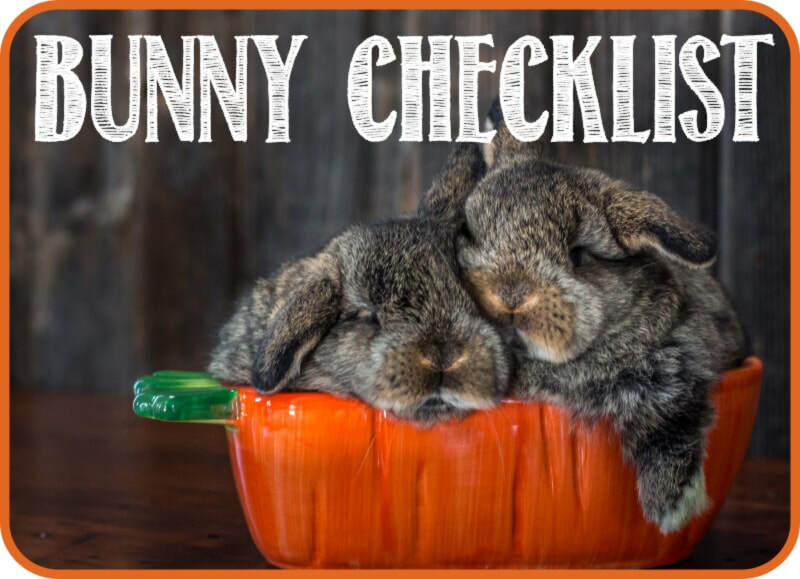 The BUNNY CHECKLIST that I supply my customers is helpful to review prior to picking up your bunny from the breeder or shelter. Although these are covered on the BUNNY CARE page, it's a frequent question and deserves a bit of redundancy. Bunnies should be fed hay freely at all times, as their teeth grow constantly like our fingernails and need filed by the hay, and their digestive systems need the fiber to prevent GI stasis. Timothy hay, orchard grass, oat grass, a mixture of these, or hay with a small amount of alfalfa mixed in are all good choices. Many hays come in 1st, 2nd, and/or 3rd cuttings. 1st cutting is the thickest, 2nd a bit softer and greener (my favorite), and 3rd very soft and green. Purchasing hay online through Amazon, Small Pet Select, Rabbit Hole Hay, or Farmer Dave's is preferable to pet store hays that are often not very fresh. I currently feed my bunnies Sherwood bunny food (purchased on Amazon or through Sherwood online) in the Baby formula through around 12 weeks of age and then the Adult Complete formula (contains hay for extra fiber, though they also offer a formula without the extra hay). Although it can be fed freely, I measure so that I know how much my bunnies are eating: 1/4 cup in the morning, and another 1/4 cup in the evening if needed. Two other bunny food brands I have used and recommend are Modesto Milling Organic Rabbit Food and Oxbow Garden Selects. These, along with Sherwood, are the only three rabbit pellets I know that do NOT CONTAIN SOY. Soy is very tough for bunnies to digest and can end up causing digestive issues due to poor fermentation in the gut. 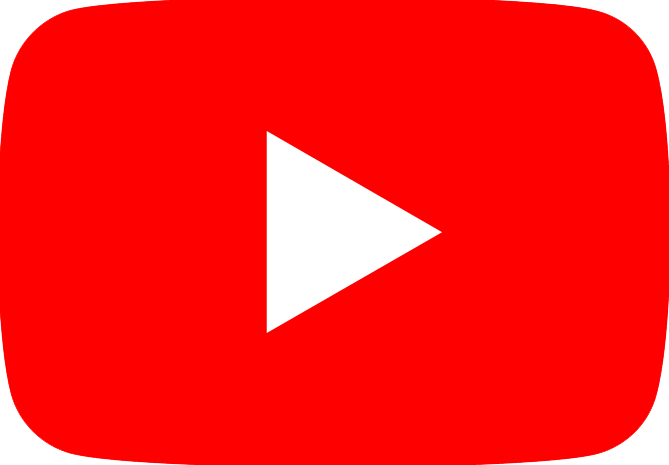 See all of our YouTube bunny videos here. Look in our Lop Shop for handmade fleece comfort items for your bunny! Snuggle mats, cage liners, water bowl drip mats, litter box liners, bunny bed pillows - all absorbent and machine washable! Need bunny supplies? View our favorite bunny food, hay, and other supplies on our BUNNY CARE page. Can two bunnies be best friends? In most cases, two spayed/neutered bunnies can be bonded, though the amount of time it takes to solidify the bond varies greatly from a few days to many months. It is best to begin with short play sessions in a neutral territory and involve a fun activity and/or treat. Some mounting is to be expected, but never allow aggression such as biting or growling. 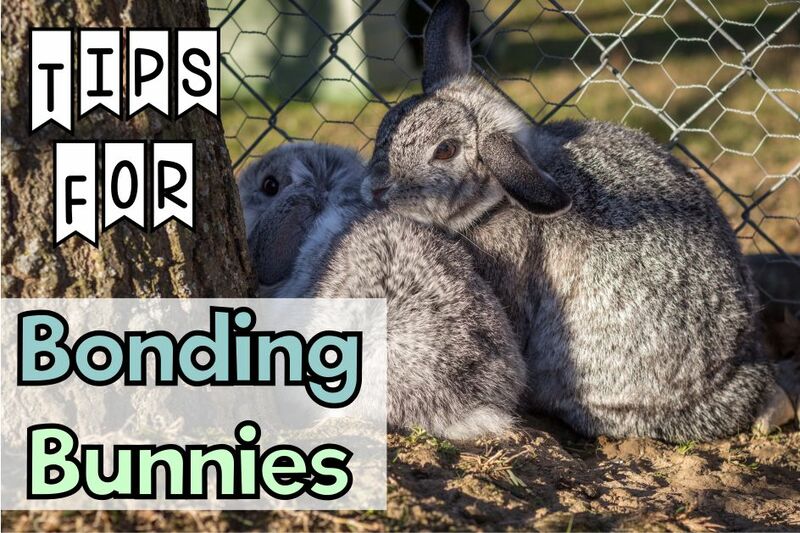 Bonding bunnies often takes plenty of persistence and dedication, and it's always a good idea to have a backup plan if the bunnies always need to be housed separately. Check out our blog article for many more tips about bonding rabbits. I always recommend that those with pet bunnies get them spayed or neutered. Without reducing the hormones through spaying or neutering, your bunny could exhibit ugly behaviors such as territorial aggression, spraying, mounting, digging, and urine accidents. Most, if not all, of these behaviors are drastically reduced with spaying and neutering, which helps your bunny to become a more closely-knit member of the family and generally a more mellow, loving bunny. Read our blog article about spaying and neutering rabbits for more information. Do bunnies molt? You bet! Most bunnies have molts (shed their fur) twice a year, though some molts are barely noticeable while others look like someone spilled the contents of a down pillow on the floor. It is important to brush your bunny so that he/she does not ingest too much fur and develop GI stasis or a blockage. Digestive tablets can be helpful during molts too. Check out this article on caring for a molting bunny.